Good. Fast Dispatch. Expedited UK Delivery Available. Excellent Customer Service. Tanned pages. Wear to extremities. Very Good. 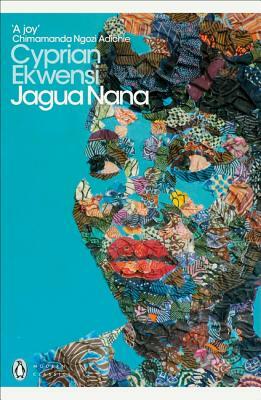 Jagua Nana (Penguin Modern Classics) by Ekwensi, Cyprian, 2018-05-03. 192 p. Penguin Modern Classics .